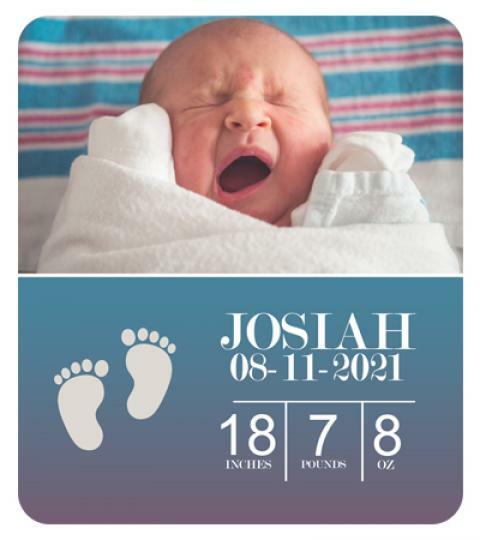 You may wish to share the laughter and joyous kickbacks with all your near and dear ones, but you don’t need to tax brains over it because a 3.5 x 4 round corner baby birth announcement magnet is around. As the name suggests this magnet is offered in designs, which best elucidate the prominence of occasion. This magnet can be easily customized with information against a payment of $1.09 -$0.17 depending on the ordering quantity.